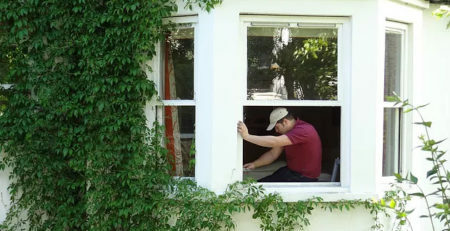 If you are thinking of building a new property or renovating your existing home, one of the aspects you need to take into account is the window units. Your new units must be durable, secure, and energy efficient. Nowadays, many homeowners opt for wooden windows as they have better insulation properties than plastic or metal. In fact, timber frames will reduce your energy consumption and give your property an aesthetic appeal. 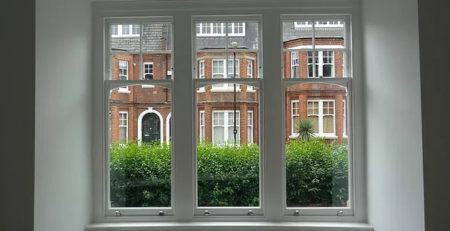 Here are further benefits of installing timber window units in your new residence. When it comes to choosing window units, you have many options including metal, wood, UPVC, and aluminum. Until a few years ago, wooden units were the most popular materials but over time, they were replaced by vinyl. However, today, more people are realizing the benefits of timber over metal and UPVC. Wood-framed window units are slowly gaining their market dominance and are considered the best alternative to PVC frames. This is because wood is strong, durable, and energy efficient. The highest quality timber frames cost more than vinyl and other types of frames, however, as long as you periodically paint or stain them, you will enjoy your frames for many years to come. Whilst some maintenance is required to keep wood-framed units in tip top condition, many manufacturers nowadays combine wood with vinyl for a maintenance-free frame. So when you are shopping for timber window units, look for easy to use frames and be sure there is no exposed wood. All the joints must be free of blemishes. Metal-framed units cost less and are low maintenance, however, they do not last as long as timber. The biggest drawback with metal frames is that they lose heat easily compared to timber frames. This is why they are less energy efficient and tend to leave you feeling colder in winter and your home will be prone to condensation. Timber manufacturers offer life-time warranties as they make high-quality timber units that will last over 60 years. When you compare this to UPVC, you will notice that these types of frames are not expected to last for longer than 30 years. Aside from the energy efficiency aspects of timber frames, you are choosing products that are environmentally friendly, FSC certified, and naturally renewable. Wood is not only natural but it is also a natural insulator against excess cold. These types of frames are not affected by extreme temperatures and are less prone to condensation. In addition to retaining heat in your home, timber frames look attractive in any building. Unlike the rusting problem with metal frames, wood will never disintegrate for as long as you maintain it regularly. The maintenance cost of timber frames is cheap and easy and you can alter them to your liking. Lastly, this material is more resistant to air and wind when compared with metal. Modern day timbers meet the demands of the 21st century living as they are eco-friendly and easy to maintain. These units offer the highest levels of performance and security, which are perfect for both old and new homes. So if you wish to enhance the appearance of your home, reduce your utility costs, and add value to your property, consider installing timber window units. 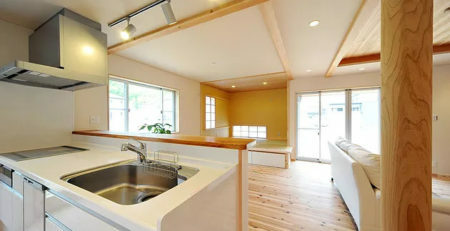 This is the best solution for the energy-efficiency of your home. There are plenty of top-rated manufacturers that offer different designs at reasonable prices. Just make sure the products you choose have the current building regulations and energy star rating. Aside from the standard energy star rating, you can also choose triple-glazed units that are gas filled. These products are made from timber frames and are suitable for homes in demanding environmental areas. When you are testing your new timber frames, look for a service life that is longer than UPVC. To make the right comparison, make sure your timber products come with over 60 years of service life. 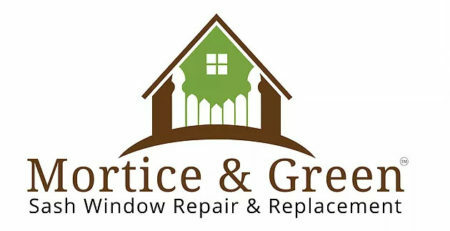 With proper care, UPVC windows will only come with 10 years of service life. Wood products are designed to meet the demands of the harshest environments. Choose woods such as oak for utmost energy efficiency. Oak is simple to maintain, has the highest level of security, keeps your home warm, and lowers the cost of your heating bills. Although this material is somewhat more expensive to buy, it will last for many years and is a great investment.